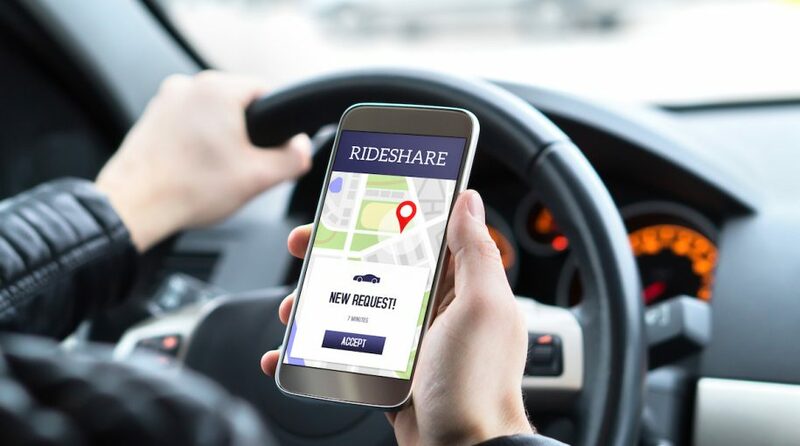 When passengers order rides from ridesharing giants Lyft, Inc. (NASDAQ: LYFT) and Uber, they do so with the tap of a finger on a smartphone. A nearby (hopefully) driver gets the request on his or her smartphone and heads to the pickup destination. All of that may seem high tech, but Standard & Poor’s, the index provider that sets the groundwork for the Global Industry Classification Standard (GICS), will not be classifying Lyft and Uber as technology companies. S&P maintains the GICS system with MSCI, another major index provider. Rather than classifying Lyft and Uber as technology companies, the rideshare giants will reside in a stodgy sector: industrials. In addition to dwelling in industrial exchange traded funds (ETFs), such as the the Industrial Select Sector SPDR (NYSEArca: XLI), Lyft and Uber, when the latter goes public, will become of transportation ETFs. Under GICS, there are three sub-classifications for trucking companies. Transportation of passengers is one of those three, indicating Lyft and Uber are accurately classified in the transportation industry. Additionally, GICS has four metrics for classification of a company as a road transportation of passengers firm. Lyft and Uber check two of those four boxes – carpool and vanpool operations and livery service. For more information on the industrial sector, visit our industrial category.